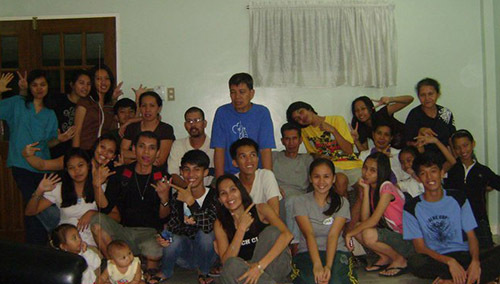 The family always discussed about visiting relatives in General Santos City. But up to this day, the plan remains a plan. It’s like wishing for the best luxury paris apartment rentals when we only rely on our meager salary. We couldn’t just travel without pocket money and air fare. And we have to stay somewhere. It might be embarrassing to the relatives if they take us all in one house. We barely know most of hubby’s relatives and we still need to warm up with them. So, hubby thought of ditching the idea of going home until we are financially stable. This entry was posted in Family, Vacation and tagged family trip in gensan, family vacation, vacation on May 15, 2013 by Yami.